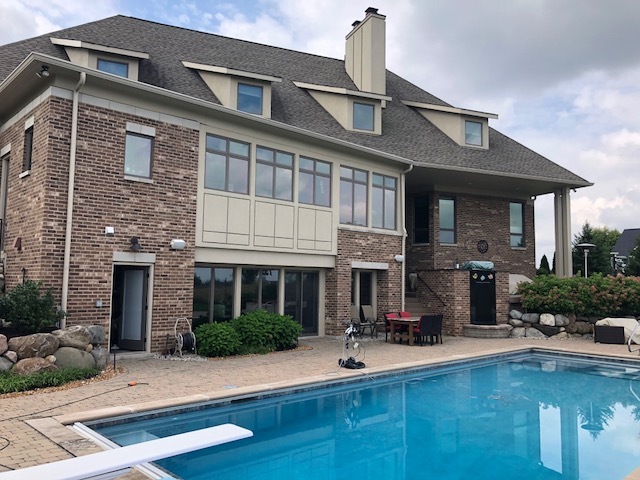 This customer did not like the multi-colored brick on their home, so they called on our professional painters in Carmel Indiana for expert painting help. First, the customer met with our expert paint color consultant. 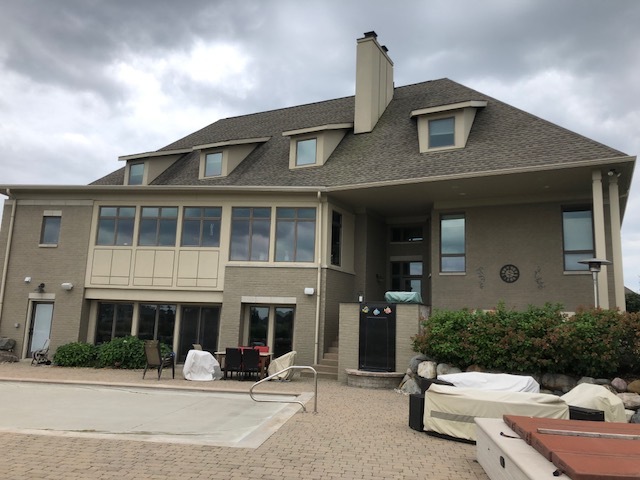 Because the customer’s roof was so prevalent, the consultant helped them select a color in the shingles to use on their home. The brick was then painted in one solid, complementary color. Now the exterior of their home looks more modern, and the colors in the roof and brick tie together nicely. When you paint brick the first time, you need the proper preparation, materials and application done by experienced exterior painters. When brick painting is done right, it will last 20+ years!